By now you have no doubt heard the term ‘blog’ many times, and lots of you might have wondered how it applies to your business, whether you should be ‘blogging’ and where to start. 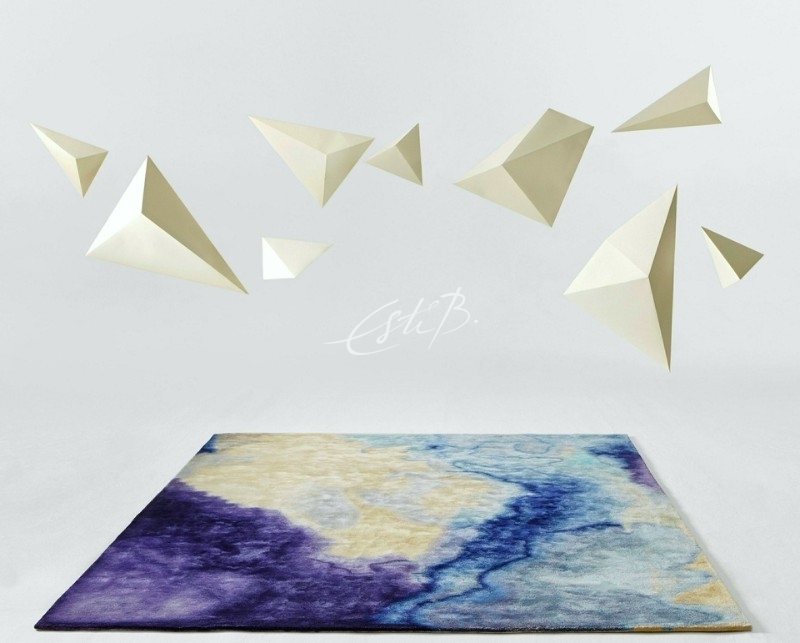 As part of London Design Week 2018, I was kindly invited by hand-made contemporary rug designer and Topfloor founder Esti Barnes to host a talk at her gorgeous Chelsea Harbour showroom to debunk some of the jargon and share the best tips, strategies and pieces of advice I’ve learnt from my experience as an interior design marketing consultant and art and design writer. In short, I help interior design brands and businesses such as Minotti London, Daniel Hopwood and the British Institute of Interior Design shape their marketing strategies using PR and digital marketing. I also write about design for publications such as AnOther, It’s Nice That, Domus and The Independent. If you want to know more about what qualifies me to advise on the matter, you can check out my website or follow me on Twitter or Instagram. The best way to manage your marketing strategy and blog structure is to ask yourself the basics before doing anything — what, who, why, when and how? The rest of this post breaks down the basics and should give you a clear idea of how blogging fits into your business and how to write engaging blog posts that work towards your aims and objectives. I’ll keep it brief (you’ll find out why below) but if you have any questions, please feel free to get in touch via social media or e-mail. What is a blog and is it actually the right thing for your business? Blogging, in the context of brands and business, is creating regular online written content (usually hosted somewhere on your website) that provides a platform for you to define your brand identity, share your industry insight and showcase your values, principles and inspiration. A blog-driven content strategy could be right for you if your marketing objectives involve driving traffic to your website (to boost sales, leads, SEO or brand awareness), and if you want to grow your social media presence with original content. How does blogging fit into a wider marketing strategy? Most modern marketing strategies feature a large digital element. Blogging allows you to share seasonal details from your business while adding context and value to your social media strategy. SEO is also largely driven by website content, but we will get to that later. 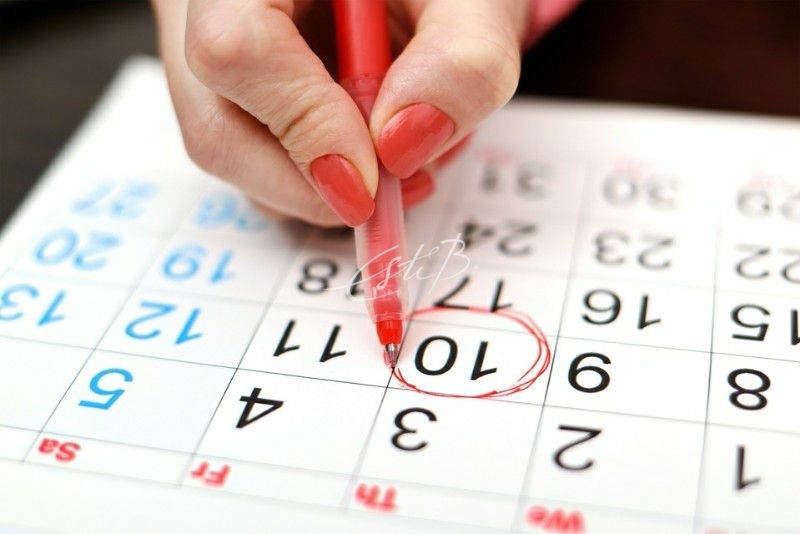 Imagine a content strategy as a calendar of events. Take all your marketing and creative ‘moments’ over a 12 month period and work out which ones you might be able to create an interesting blog post about. The blog posts shouldn’t just be announcements that you have done something or visited somewhere (although this should be incorporated into them). These posts should take key themes or subjects related to those marketing moments and discuss interesting things about them, so your reader is really learning something or left with something interesting to think about. Where possible, space your posts out evenly and make sure you are posting at least once or twice a month. This means you have content planned, managed and promoted consistently, which is important for time management and engagement. What are the main guidelines to follow when writing your blog posts? Make sure the subject of your blog post is interesting and not just a regurgitation of your diary or other parts of your website, but do make sure you stay relevant to your audience. Spend some time thinking about your target demographic and what they might like to read, in the context of your industry. Don’t over-write. It’s tempting to explain everything in great detail, but we as humans have great imaginations so you just don’t need to. We have 80% less attention span when reading online than in traditional print formats, so keep your posts under 1000 words. However, to keep your SEO at its best, try to make sure each post is at least 300 words long, and include key words associated with your business in the first 300 words of any post —Google likes this and it may help boost your Google rankings. Between 500 and 800 words is best for reaching all objectives. Find yourself a proof-reader! Everyone makes mistakes, but getting a second opinion on the grammar and spelling in your blog post will mean you’re less likely to publish them publicly. You can also ask them for feedback on whether the post is interesting and flows well, this will really help as you write more and improve over time. Check out what your target audience is already reading and get inspired. Never copy ideas, the chances are most people will notice, but take a look at the types of content people are already interested in and see how you can adapt those formats to your own topics. 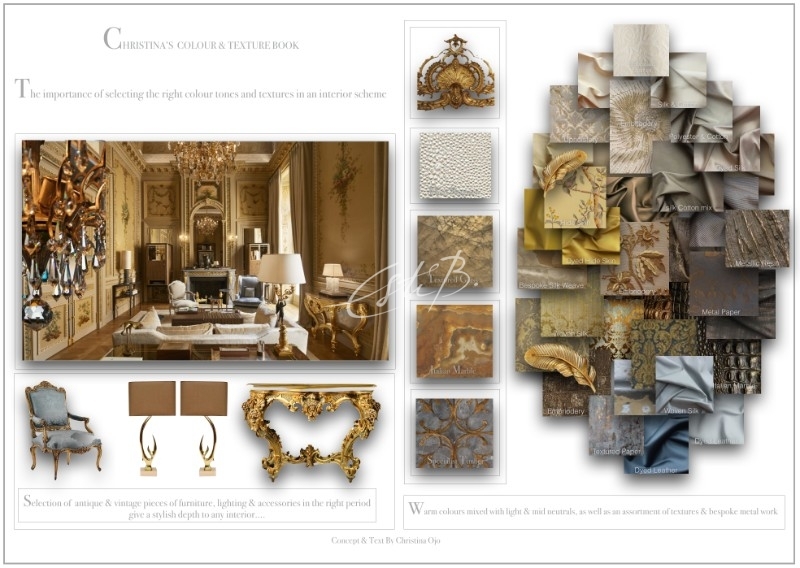 Great examples of interior design brand blogs and journals are Amara Living’s The LuxPad and Studio Hopwood’s journal. Also look at the magazines and newspapers your desired audience might read and see what they’re talking about. Be careful with imagery. Try to use only your own images, whether these are campaign shots, projects you’ve done or just photos you’ve taken. Alternatively, if you are talking about an event, brand or creative, ask if they have images they can give you permission to use. If you don’t, you could end up with a hefty copyright fine — this is policed much more vigilantly than you might think! Don’t be scared of using iPhone (or similar) images, phone cameras are incredible quality these days. Maybe even experiment with image editing apps. Have fun with it and channel your natural creativity. Links to other pages of your website and to websites other than your own are great, and should be included to boost both your SEO and the reading experience of your audience, but make a habit of checking that links in posts still work after long period of time. If they don’t you will seriously damage your SEO ranking. Perhaps set a reminder in your calendar to check (and remove ‘dead’ links) every two to four weeks. Who should be writing your blogs and how do you promote them once they’re online? You, or someone within your business, are probably the best person to write your blogs, but this can be time consuming and must be delegated and given priority just like other day-to-day tasks at work. If not, you will not find yourself posting regularly and the strategy won’t work as well. If you can manage it in-house, that’s ideal, but if not, there are lots of people who specialise in helping brands articulate themselves and write regular content. Just look for content marketers, freelance writers or marketing consultants and spend some time finding one who is a good fit for you. They will work with you to manage your ideas and create content that is still your voice and your brand. Once you have written a post, use all available avenues to share them. Newsletters are fantastic, social media is great too. Just make sure all newsletters and social media posts contain a relevant image, a direct link to the post and if possible a ‘call to action’ telling someone to “click through to read the full post” or similar — humans actually love being told what to do!